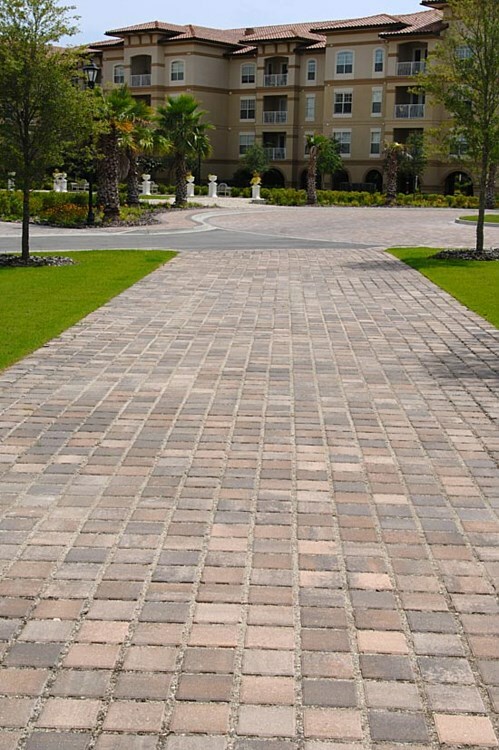 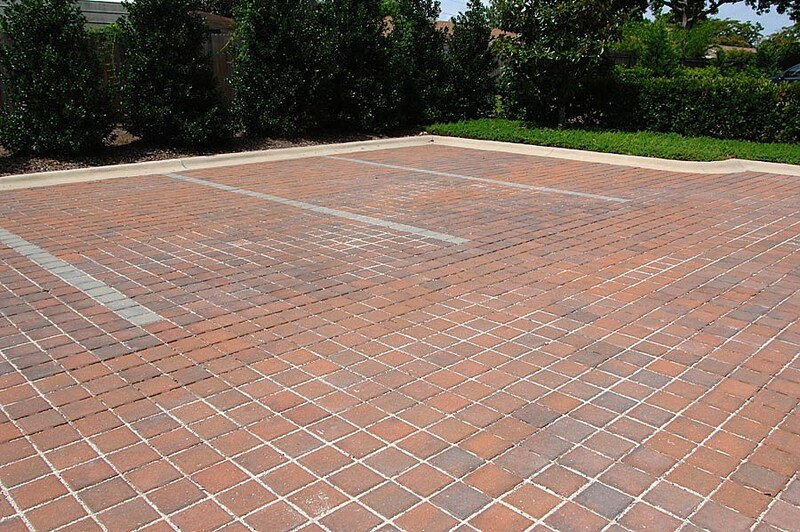 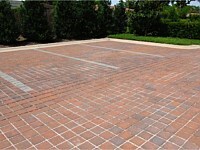 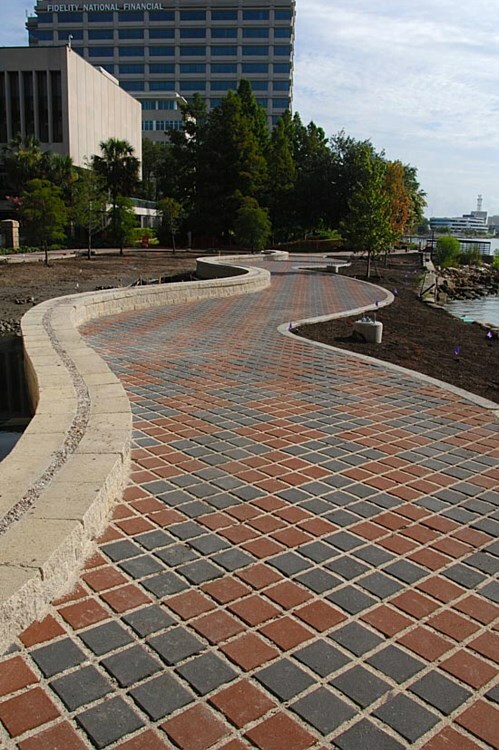 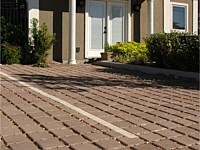 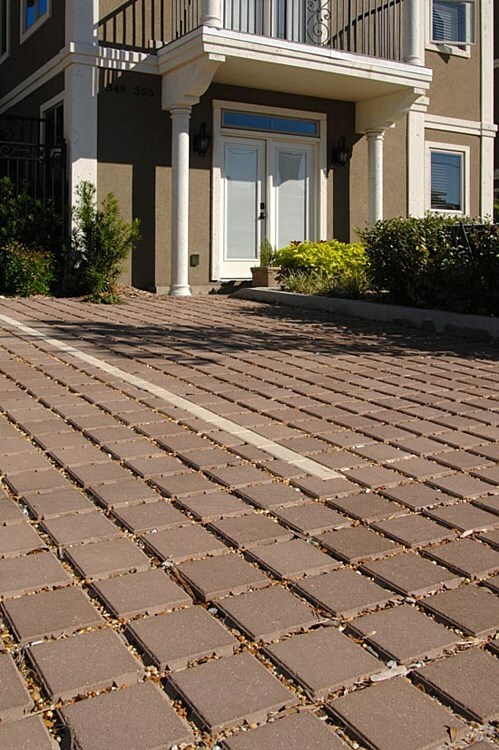 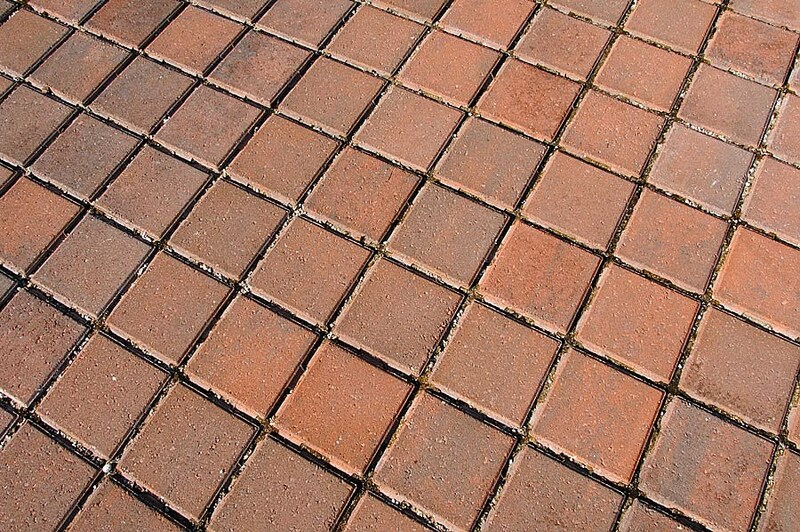 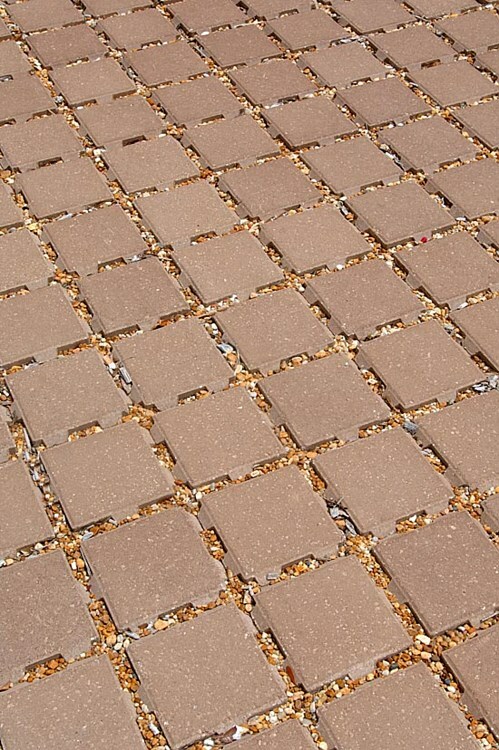 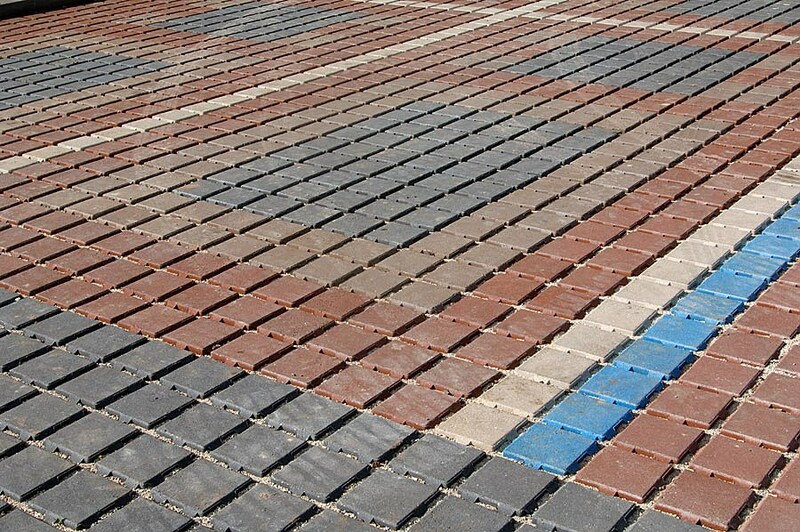 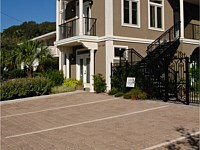 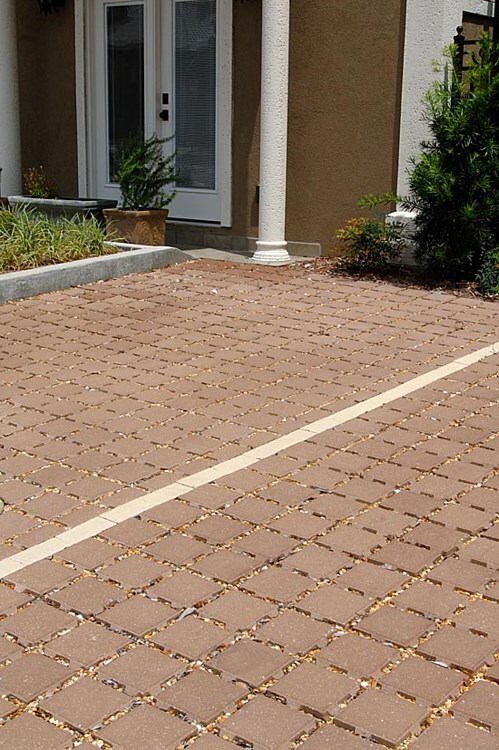 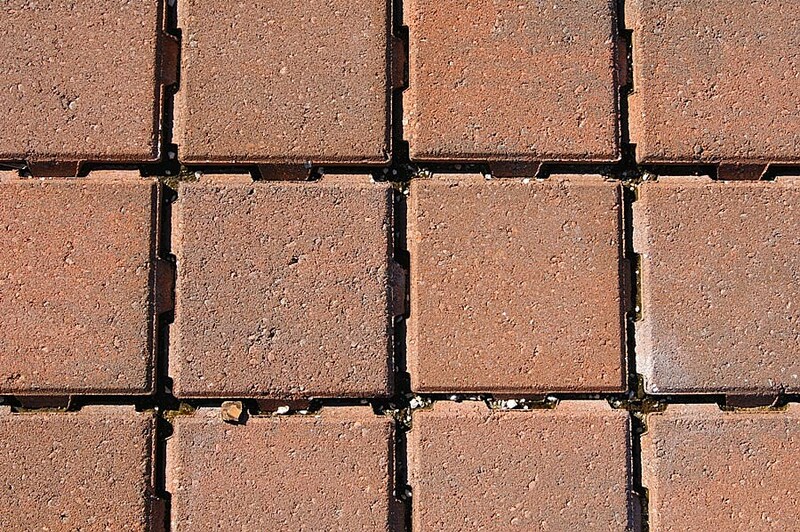 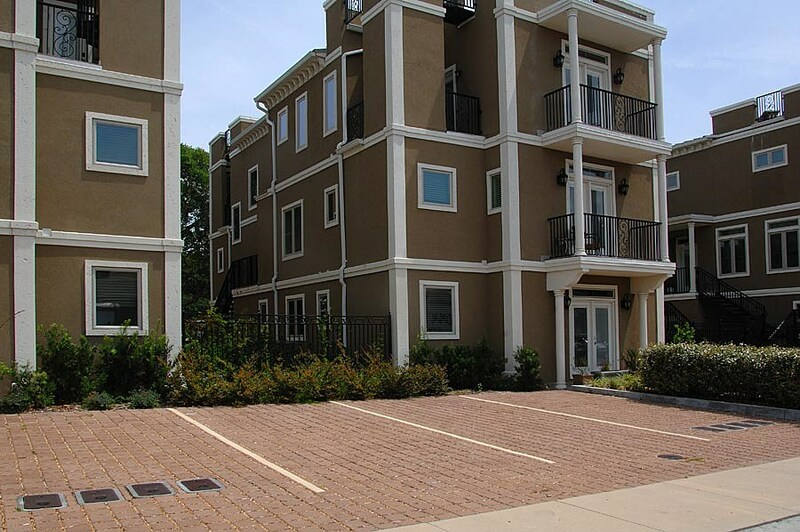 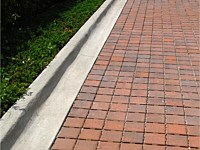 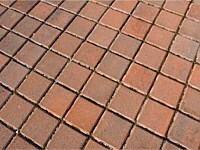 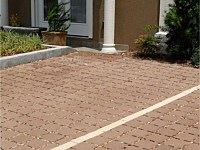 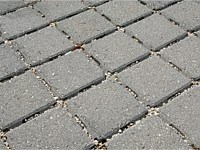 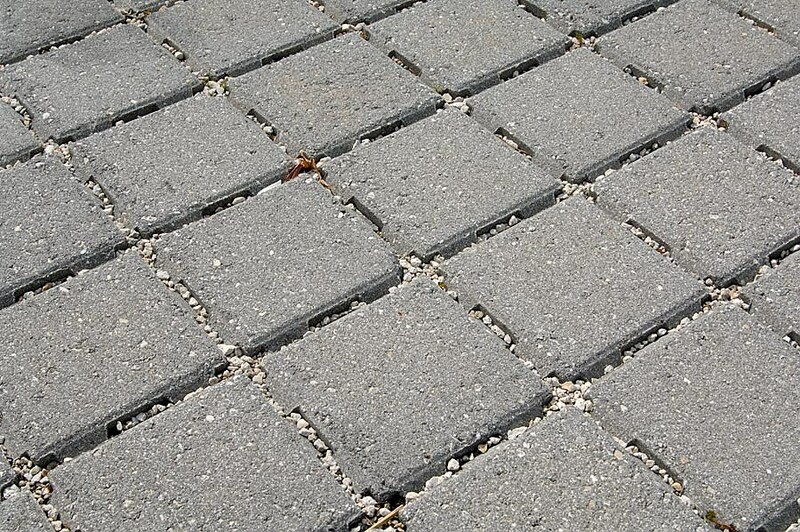 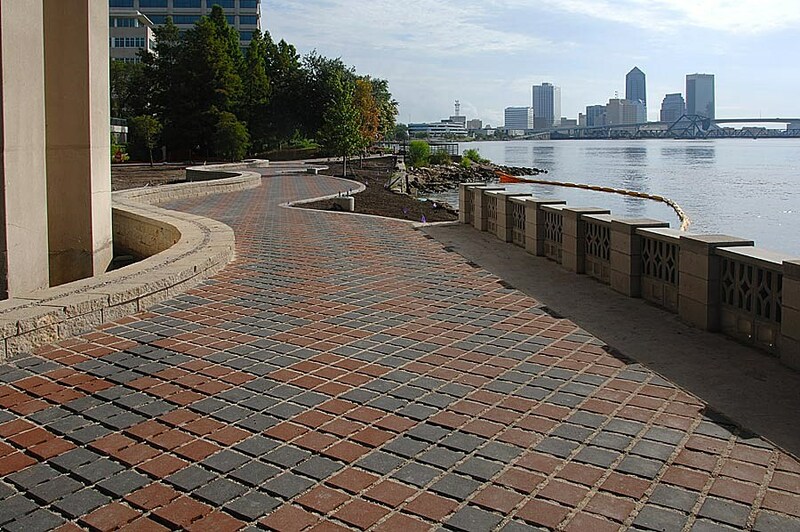 SF-Rima permeable pavements reduce or eliminate storm water runoff, decrease flooding and relieve sewer systems. 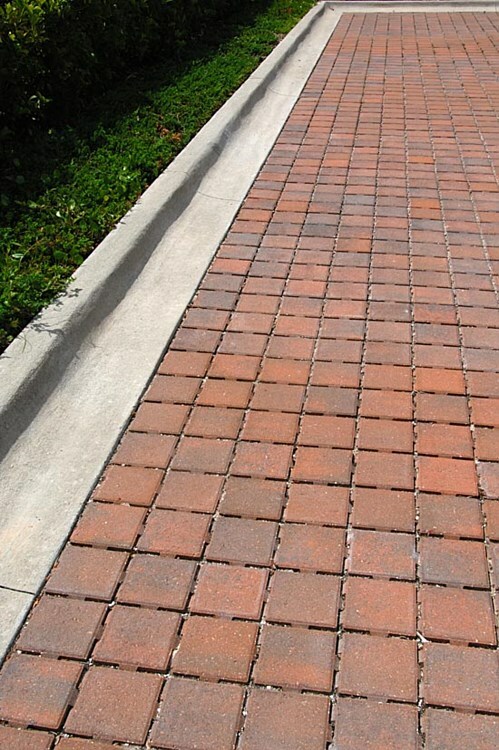 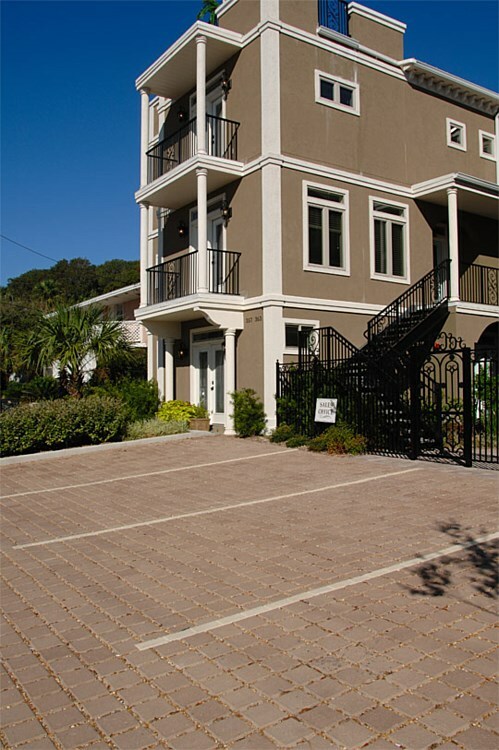 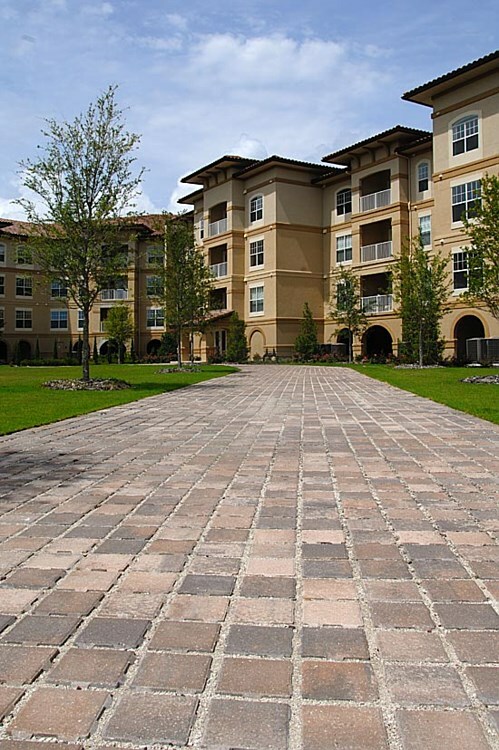 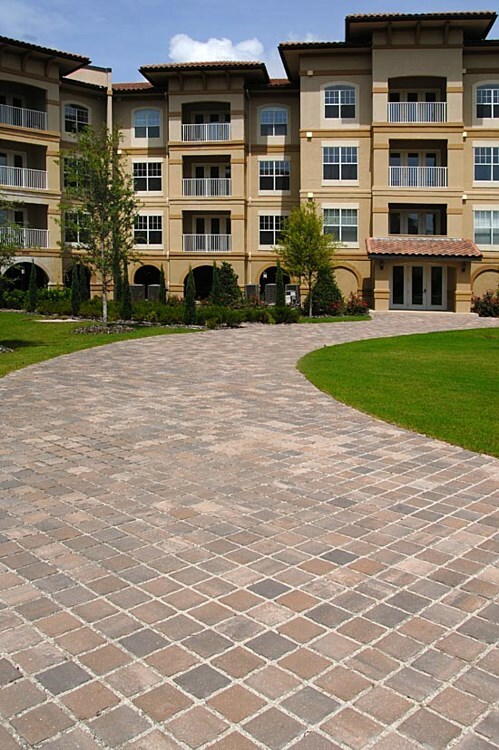 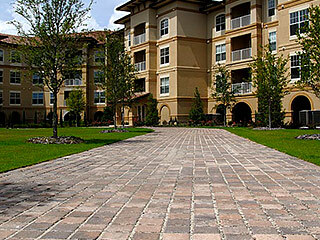 Manufactured 3 1/8" thick, SF-Rima provides a sturdy pavement for vehicular traffic. 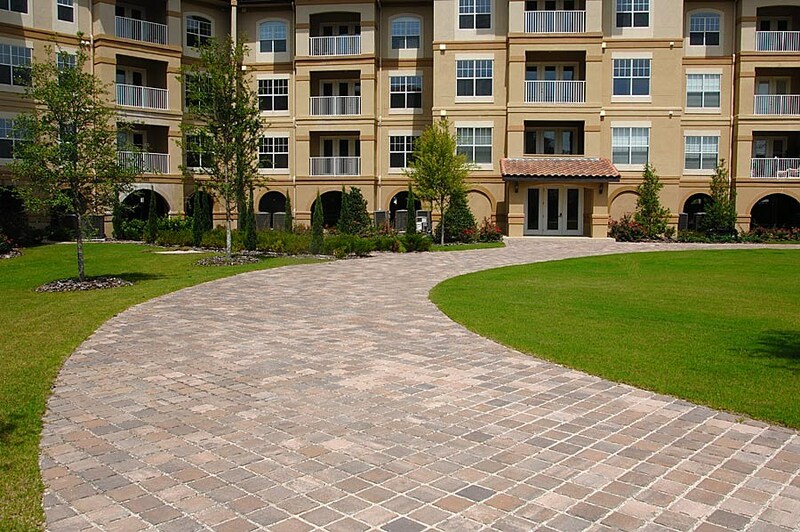 Perfect for both residential and commercial uses. 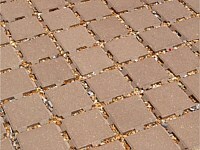 SF-Rima, with its unique spacer design, can be installed nub to block (1/2" joints) for water drainage or nub to nub (1" joints) for greater water drainage and turf growth. 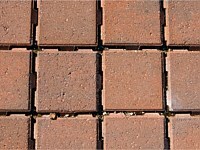 Dimensions: 8" x 8" x 3 1/8"